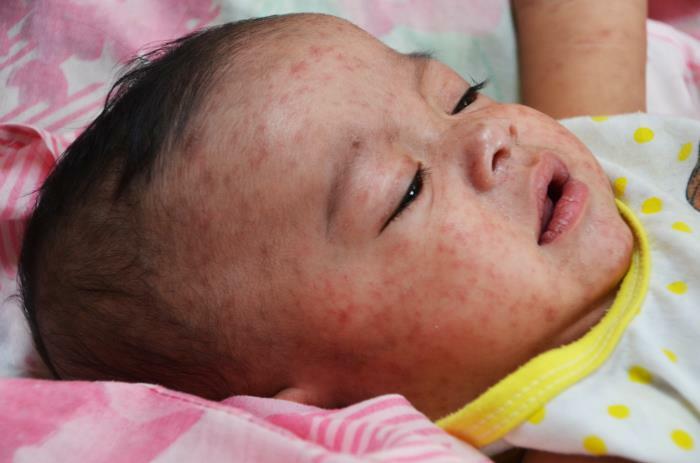 In a follow-up on the measles outbreak in the Philippines this year, the Department of Health (DOH) has reported 28,362 measles cases including 389 deaths through April 5. Cases have been reported from all 17 Regions of the country. A case-fatality of 1.37 percent has been reported in this outbreak. The regions of Calabarzon and the Metro Manila area have reported more than 100 deaths each. Nationally, 84 percent of all deaths are children under the age of five. 90% of cases have no documented vaccination status. DOH data shows that 3% of cases had been previously vaccinated with 2 doses of measles vaccine. The vaccination status of the remainder of cases is unknown.